Sandwell UNISON has sponsored a potential future medal winner who is the son of a Branch steward. 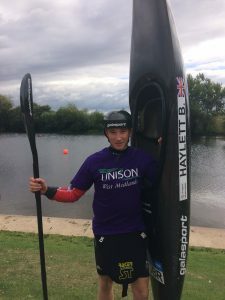 Ben was selected to represent GB after a series of selection races held back in March 2018. He managed to secure places on the GB team in both his K1 and his C1. 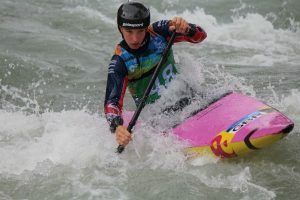 Ben paddled both boats in Ivrea Italy representing GB in the 2018 Junior Worlds. He managed to secure 10th place in his C1. Since the Worlds Ben has been selected to the GB Podium Potential Squad which is a huge achievement for any paddler.